Here at Pindrop Hearing we have put together a free, three-minute hearing test to help people establish what level their hearing is at. This test helps you determine the sound threshold your ears can detect for three tones. Age and prolonged exposure to loud sounds can significantly lower your ability to hear high frequencies. We test your hearing with low, mid and high pitched tones. Then we evaluate the differences between a low tone and two higher pitched tones. 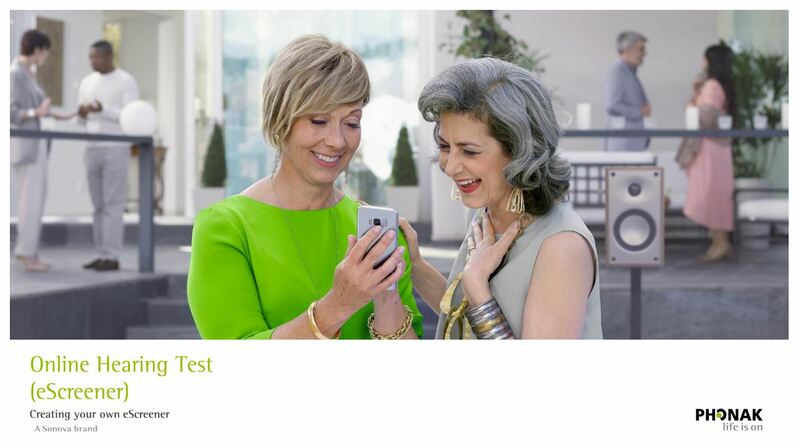 At the end of the quick and easy tonal test you are given a score, but please remember that this is not designed to replace a professional hearing test. At a hearing centre, the test is thorough and includes a consultation. This is just to give people who are concerned about hearing loss a gauge of what condition their ears are in.